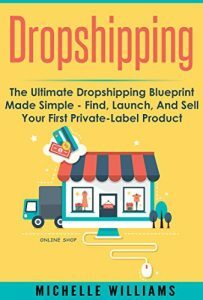 In Dropshipping: The Ultimate Dropshipping BLUEPRINT Made Simple–Find, Launch, and Sell Your First Private-Label, you’ll find a comprehensive guide to getting your business off the ground and out the door. By utilizing dropshipping you can maximize your profits and streamline your shipping needs. If you’re ready to commit to your business and its future profitability, then this guide is for you. With clear, detailed instruction that leads you from the conception of your business to its long-term processes, business maven and world-class consultant Michelle Williams has outlined the perfect guide to dropshipping and how you can make it work for you. Make your money work for you and grab a copy of Dropshipping: The Ultimate Dropshipping BLUEPRINT Made Simple–Find, Launch, and Sell Your First Private-Label today! 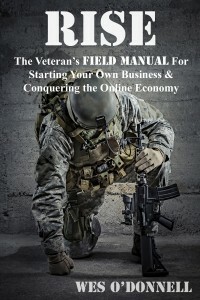 RISE is the veteran’s eCommerce business guide with step by step instructions for starting your own business and guiding it to profitability. Military veteran entrepreneur Wes O’Donnell leads the way with crucial insights, tips and a wealth of veteran-specific resources that are available along the journey. The book also includes appendices filled with veteran specific information like Starting a Service Disabled Veteran Owned Small Business (SDVOSB) and Small Business Administration Resources that are available exclusively to veterans. In addition, veterans interested in entrepreneurship can interact directly with the author regarding topics not covered in the book at the author’s Veteran Assistance website, Warrior Lodge. Join the Veteran Uprising! 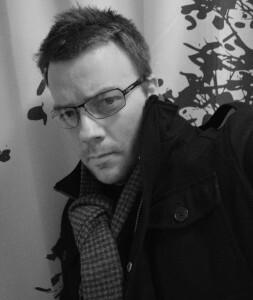 Wes O’Donnell is the Founder and Creative Director of WarriorLodge.com and the owner of MD-Advantages Healthcare and Modern Workspace Tech Furniture. 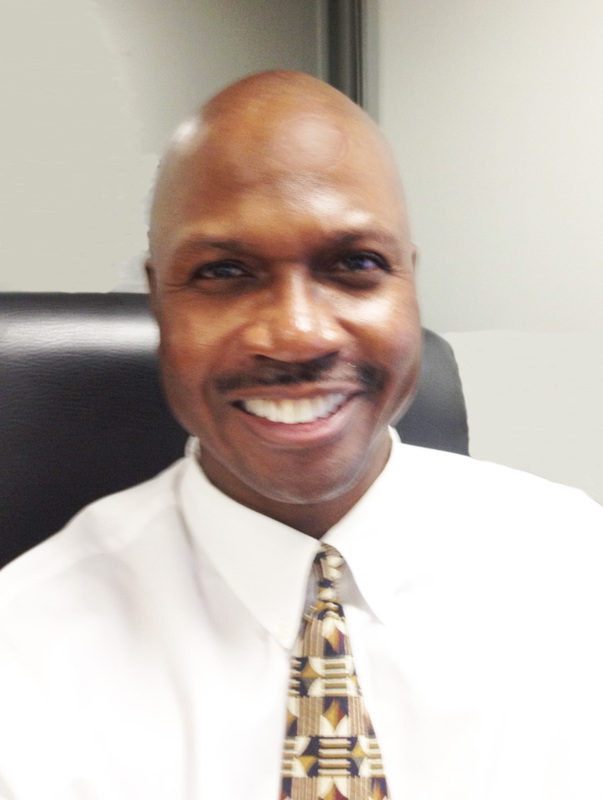 He holds the US Patent on the OmniCart Modular Medical Cart System and has a Master’s Degree in Business Administration/ IT Management. Wes lives near Tinker Air Force Base in Oklahoma, with his wife, three awesome kids and his snow dog. 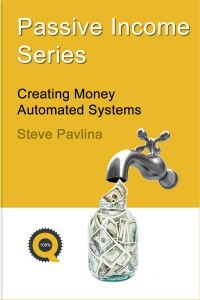 This book is based entirely on the Passive Income Series published by Steve Pavlina throughout 2012. I personally rate this series as 24 carat gold since it will teach you how to build systems for passive income generation, starting with the correct configuration of your mind, which is indeed the place where most of the things will happen. Besides all the theoretical and practical knowledge embodied in this book, Steve joins you step by step through the creation of your new passive income stream, so this exercise will become a very satisfying and rewarding experience. This ebook has to be read by any entrepreneur or anyone who is looking for a venture or wants to substantially improve his/her cash flows, particularly those that provide passive income. How is it that some businesses manage to flourish and become financially successful, and yet many do not? How do they accomplish what seems to be magical success? It is a matter of viewing cash flow management with a bit of a different viewpoint, learning that the old tools, while useful for certain things, are not adequate by themselves, and not making the fatal mistakes that many business owners make in managing their company’s money. What are the qualities that empower a business owner to manage cash flow so that they flourish financially? They are simple yet powerful actions that unleash the mojo (magical powers) of substantial, sustainable cash flow. In this book you will discover that unleashing the cash flow mojo is within the grasp of every business owner who cares to make use of it. 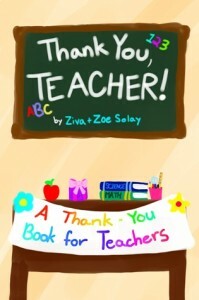 By reading this book, you will have a better chance than others of unleashing the mojo and using it to good effect. This book is not a motivational tool. It is a guide to a new way of thinking about and handling money. It contains the steps of a system and explains how to avoid the fatal mistakes inherent in managing the cash flow in a business. It even goes so far as to guide you through reversing mistakes you have made with money in the past. 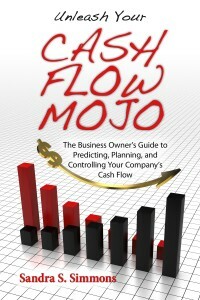 The key is the sub-title: The Business Owner’s Guide to Predicting, Planning and Controlling Your Company’s Cash Flow. Most business owners work in reverse – using accounting to look at where the money went (often, more than what came in…), rather than PLANNING and CONTROLLING. 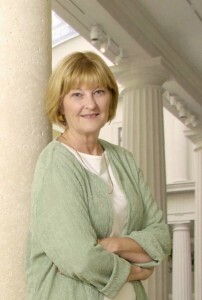 Sandra Simmons, President and Founder of Money Management Solutions, Inc. has been coaching business owners on her cash flow management system since 1994. As creator of the Cash Flow Mojo® system she has helped thousands of business owners reverse their cash flow mistakes and become solvent and viable. Her books and software are in use by business owners in 25 countries around the world. 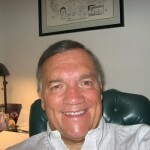 Lonnie L. Sciambi, “The Entrepreneur’s Yoda,” gives on the money, no catchy buzz-word, practical advice for entrepreneurs. His business mentoring isn’t about rah-rah feel good theories but rather using techniques that have been tried-and-true, straight from the business trenches. During Sciambi’s 30+year career as an entrepreneur and CEO , he founded and sold two of his own companies, advised more than fifty companies at various stages of their growth and invested in more than a dozen. Sciambi’s experience also includes fixing “broken” companies, having completed a series of successful turnarounds for eight small companies. He has raised more than $350 million in capital as an investment banker and also been responsible for almost 50 mergers and acquisitions including a dozen or more successful entrepreneurial exits. Sciambi has also had some large company experience with Electronic Data Systems (EDS), Citicorp and IBM. Whether you are seeking advice for an under-performing operation, strategic exit guidance or just valuable business advice, Sciambi can help you avoid the pitfalls that you will invariably face along the way. He learned the hard way, but you don’t have to! Sciambi resides in Port Monmouth, NJ with his wife Helen and has three children, the “start-ups” of which he is most proud – Jon who lives in New York City, Sara, who lives in Miami Beach, FL and Ben, who lives in New Jersey. 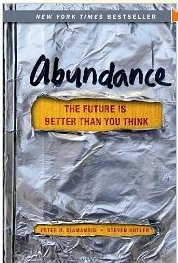 Providing abundance is humanity’s grandest challenge—this is a book about how we rise to meet it. We will soon be able to meet and exceed the basic needs of every man, woman and child on the planet. Abundance for all is within our grasp. This bold, contrarian view, backed up by exhaustive research, introduces our near-term future, where exponentially growing technologies and three other powerful forces are conspiring to better the lives of billions. An antidote to pessimism by tech entrepreneur turned philanthropist, Peter H. Diamandis and award-winning science writer Steven Kotler. Since the dawn of humanity, a privileged few have lived in stark contrast to the hardscrabble majority. Conventional wisdom says this gap cannot be closed. But it is closing—fast. The authors document how four forces—exponential technologies, the DIY innovator, the Technophilanthropist, and the Rising Billion—are conspiring to solve our biggest problems. Abundance establishes hard targets for change and lays out a strategic roadmap for governments, industry and entrepreneurs, giving us plenty of reason for optimism. Examining human need by category—water, food, energy, healthcare, education, freedom—Diamandis and Kotler introduce dozens of innovators making great strides in each area: Larry Page, Steven Hawking, Dean Kamen, Daniel Kahneman, Elon Musk, Bill Joy, Stewart Brand, Jeff Skoll, Ray Kurzweil, Ratan Tata, Craig Venter, among many, many others. 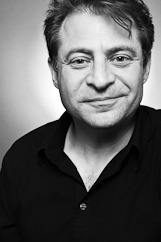 Dr. Peter Diamandis is the Chairman and CEO of the X PRIZE Foundation, which leads the world in designing and launching large incentive prizes to drive radical breakthroughs for the benefit of humanity. Best known for the $10 million Ansari X PRIZE for private spaceflight and the $10 million Progressive Automotive X PRIZE for 100 mile-per-gallon equivalent cars, the Foundation is now launching prizes in Exploration, Life Sciences, Energy, and Education. Diamandis is also an international leader in the commercial space arena, having founded and run many of the leading entrepreneurial companies in this sector including Zero Gravity Corporation, the Rocket Racing League and Space Adventures. As co-Founder & Chairman of the Singularity University, a Silicon Valley based institution partnered with NASA, Google, Autodesk and Nokia, Diamandis counsels the world’s top enterprises on how to utilize exponential technologies and incentivized innovation to dramatically accelerate their business objectives. During the dot-com boom of the 1990s, the art of process improvement was lost. The RAID methodology is an attempt to help organizations find the lost art of process rigor. 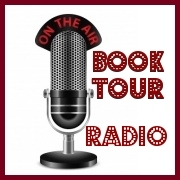 The book is thus entitled RAIDers of a Lost Art. 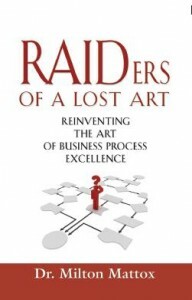 Fortunately, the author shows that searching for the lost art of process rigor is certainly not as challenging as searching for the lost Ark of the Covenant. 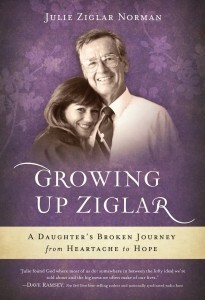 Get Your Copy Today ! 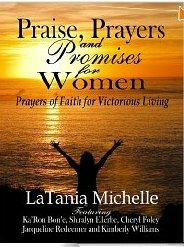 Praise, Prayers and Promises for Women provides an essential guide for women who desire to get closer to God through prayer. Each prayer is bible based, heartfelt and easy to read. With accompanying scripture this book will walk along side you as you learn to confidently approach God as your loving Father and build a relationship with him that is established on His word. LaTania Michelle is a best selling author, motivational speaker and minister. Her experiences as a business woman, mentor, coach, mother and friend has given her an insight into what it takes to overcome great obstacles and turn impossibilities into possibilities. As the Founder of the Wealthy Woman’s Network, LaTania has touched the lives of many across the country and overseas, with a passion, for releasing the unlimited potential that lies within. 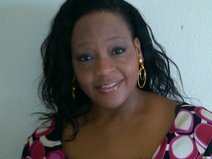 The CEO of Possibility Publishing and the creator of the Abundant Author Coaching Club, LaTania works with aspiring authors to fulfill their dreams of creating a passive income with their message. LaTania is the recipient of a number of awards for both business and ministry including: the Life Time Achievement Award from Crenshaw Christian, Center, The Goodwill Industries Business Now Training Award as well as recognition and honors from the City of Los Angeles, the California State Assembly and the California State Senate. LaTania now speaks on a variety of topics inspiring others to live a life of Passion, Purpose and Prosperity. Her professional training topics include: The Power of Mobile Marketing, Keys to Creating Kindle Income and The Magic of Thinking Big. This book describes in detail where and how to start building a strong business profile. It takes time and effort to establish business credit, and this book destroys all the myths once and for all. In this book the reader will learn insider information on obtaining corporate credit which can eventually lead to financial freedom. 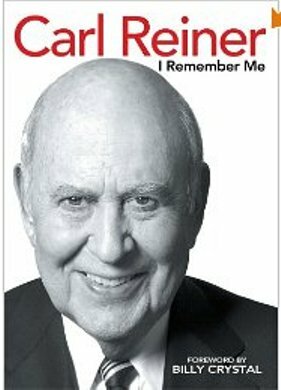 The techniques and insider information that is shared with readers in this book have been used by business tycoons such as Donald Trump and Richard Branson for years. A quick read and a wealth of knowledge unmatched. As a financial consultant within the entertainment and general business arena, Kevyn has been instrumental in launching and maintaining the day to day operations of several successful business ventures. Kevyn currently serves in the position of CFO/VP of Business Affairs for The CVI Group Ltd (the parent company to Chart Vision Inc and CVI Wealth & Asset Management Group) while also continuing to oversee the firm he founded in 1994 Worldwide Credit and Financial Solutions Inc which specializes in such financial services as Trade Line Enhancements, Paydex Score Enhancements, Corporate Credit, Shelf Corporations, Will/Estate Planning, Credit Privacy Files, Media Development, Marketing/Promotion Strategies, Business Development, Tax Planning, Non Profit and Foundation Development, Offshore Banking Services, and Check Systems Removal. 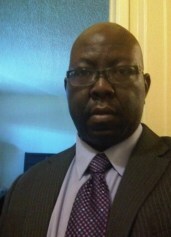 Kevyn’s expertise has been recognized nationally allowing him the opportunity to serve as a guest panelist at such events as the How Can I Be Down Conference, Learning Annex Real Estate Wealth Expo, Jack The Rapper Convention, BRE Conference, Impact Convention, Mid- Atlantic Music Conference, Indiana Black Expo, Turning Point Urban Business Summit & Expo, and the Urban Network Power Summit to name a few. 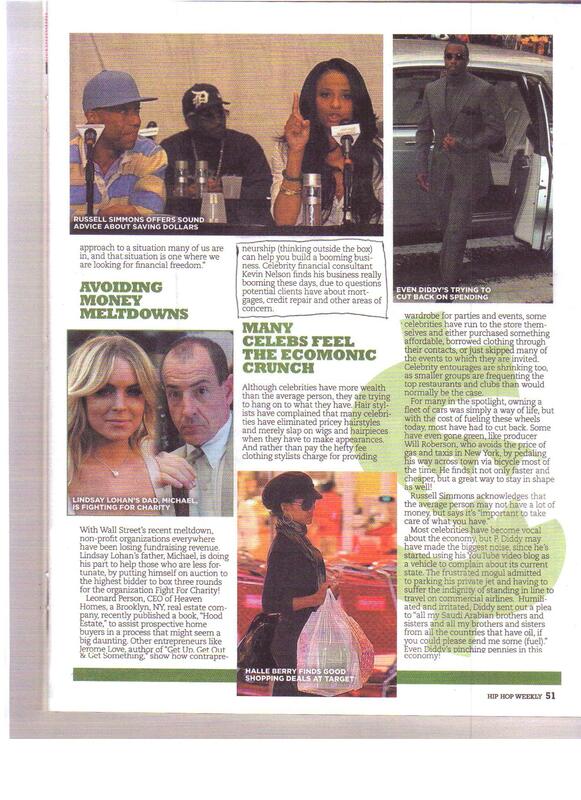 Kevyn has been quoted in Hip Hop Weekly, Black Men in America and featured on radio programs including: Interview 1, Interview 2, Interview 3, Interview 4, and Interview 5. Expert Interview Availability: By telephone from Los Angeles PST Expert Interview Booking Contact: Tara Hall Nelson admin @ wwcfsinc.com 323-769-6356 More info about Kevyn Jerome Nelson and Worldwide Credit and Financial Solutions, Inc. is available at: http://www.worldwidecreditandfinancialsolutionsinc.com.